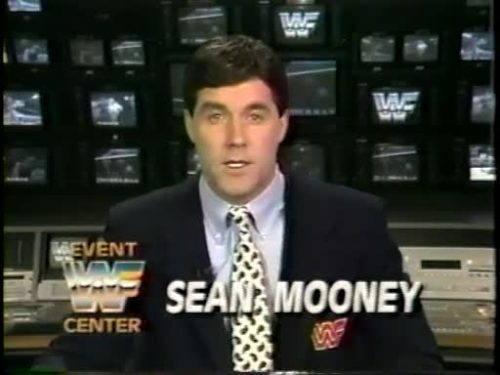 Former WWE announcer Sean Mooney has posted a tribute video to his friend and colleague, “Mean” Gene Okerlund. The two worked together in the World Wrestling Federation from 1988-1993. You can watch the video below.